SpineNevada includes offices in Reno, Sparks and Carson City. 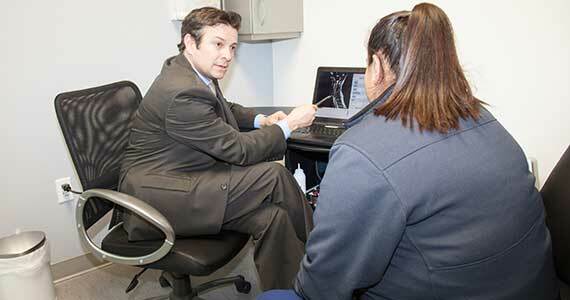 SpineNevada wants you to be well-informed about the causes of your back and neck pain. We print and distribute a FREE Home Remedy Book that includes exercises that can help relieve simple back or neck pain. Many times, however, back and neck pain does not go away by itself, and it’s a good idea to have a specialist examine you to determine the exact cause of your pain. Click here to request a free Home Remedy Book. As a first step, the doctor will look over your medical history and examine you. You will be asked questions about your symptoms that will help determine what’s causing your back or neck pain. The doctor may move a leg or arm to determine where the pain is coming from. 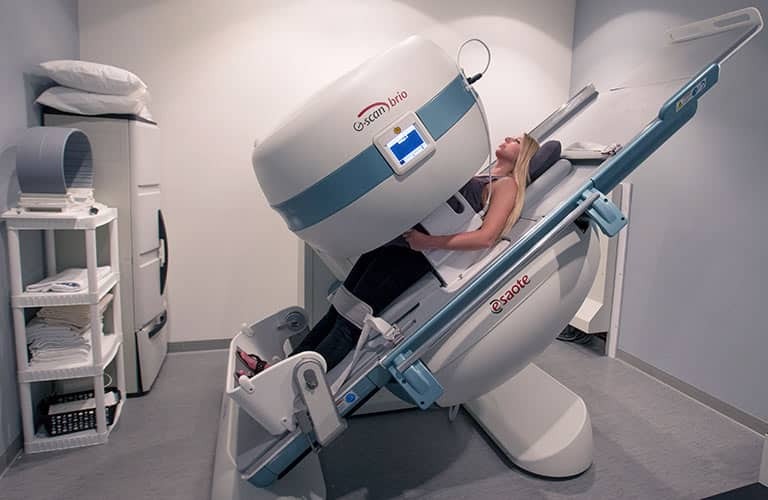 You may need a diagnostic test, either an X-ray or an MRI, both of which are completely painless. Depending on your test results, you may need to meet with our spine-specialized physical therapist or you may receive a pain-relieving injection. The purpose of an injection is to relieve excruciating back or neck pain so that you can proceed to the next step in the recovery process. Unlike a general physical therapist who treats a variety of problems, the physical therapists at SpineNevada specialize in spine problems and have advanced training in techniques for spine. Our therapy involves hands-on care that relieves pain symptoms, along with personalized movements and exercises that strengthen the back and improve flexibility, so that you can get moving again. Ultimately, the only way to permanently treat your back is to make it stronger, more flexible and more resistant to injury. Our therapist will show you special movements that will help make that happen. You will also learn how to do these special movements at home on your own. Our number one goal is to help you return to your everyday activities without back or neck pain. Regardless of the type of spine problem you have, the neurosurgeons at SpineNevada Minimally Invasive Spine Institute can help. 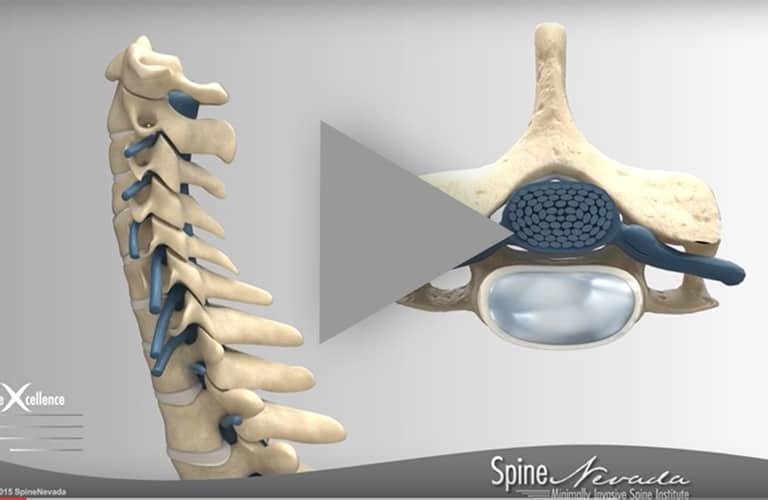 SpineNevada is already referred some of the most complex spine cases in the region. We are able to treat herniated discs, stenosis, spinal fractures, vertebrae problems, spinal tumors, spinal deformity and other complex cases of back and neck pain. 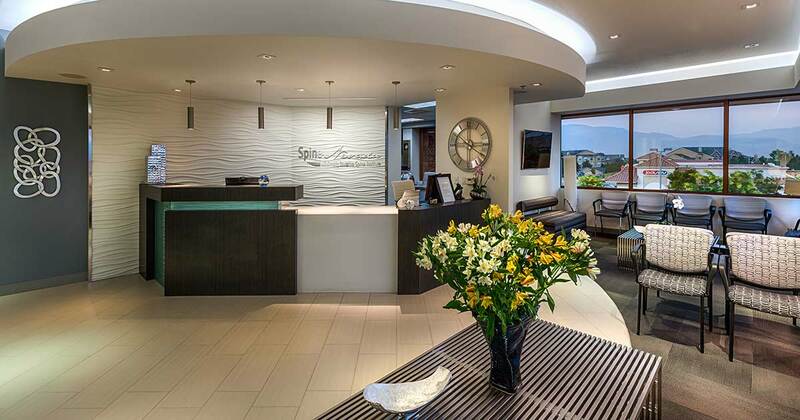 SpineNevada includes fellowship-trained spine neurosurgeons, Dr. James Lynch and Dr. Edward Perry. 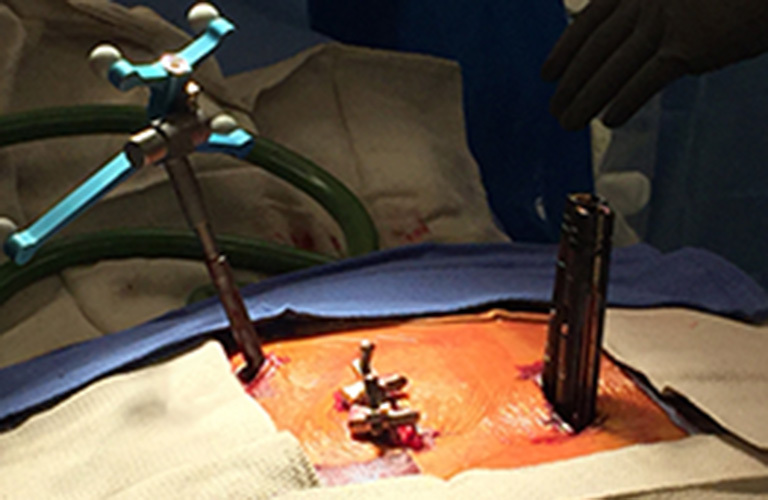 Dr. Lynch is specialized in spine and performs a high volume of spine surgeries — more than 500 annually, including 250 cervical spine surgeries — which increases proficiency. He is a member of the Society of Minimally Invasive Spine Surgery and the Society of Lateral Access Surgery. Dr. Lynch serves as Chairman and Director of Spine Programs at Surgery Center of Reno. 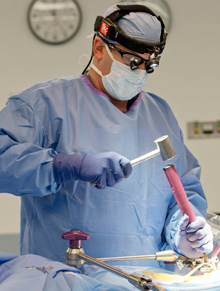 He is recognized as a national leader in outpatient spine surgery.